In 2010 5% of the total internet usage in the Netherlands was from mobile internet users. The expectations are that this percentage will rise to 25% in 2014. Knowing this, you would say that it’s quite usual that most of the websites, especially those of big companies, are build for mobile. Unfortunately this is not the case. 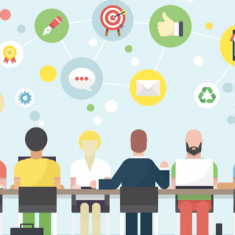 To be successful and to keep up with your competitors, the strategy for companies nowadays should be ‘mobile first’. 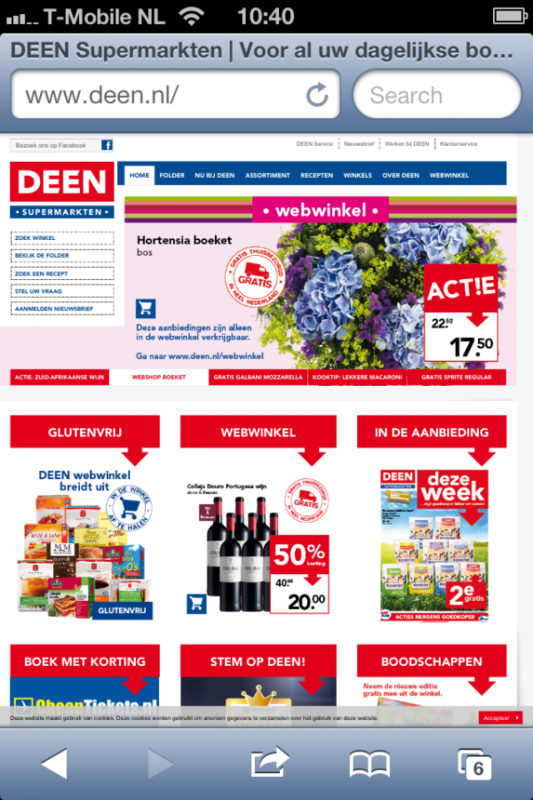 To give an idea of how many websites are mobile ready nowadays, we checked a number of Dutch supermarkets and made some screenshots via mobile. 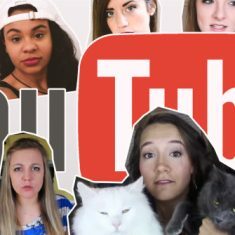 So.. who’s mobile and who isn’t? 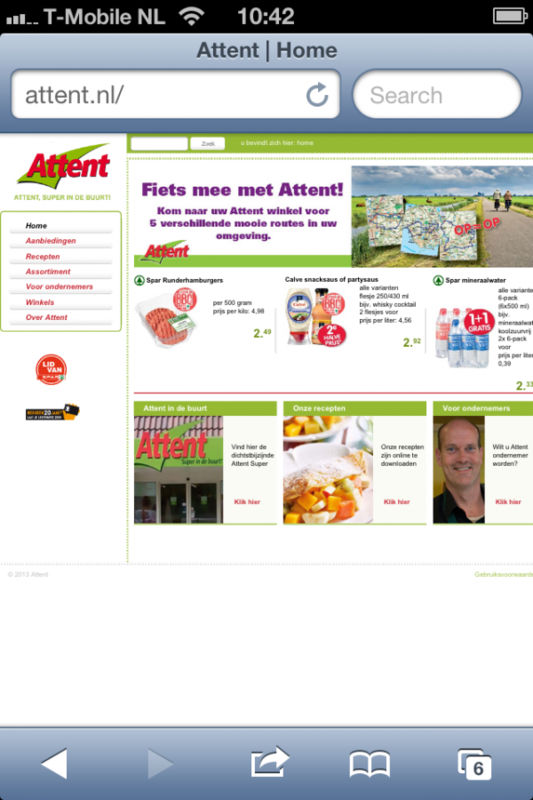 Albert Heijn is a good example of a supermarket chain that is always up-to-date with the latest (online) trends. 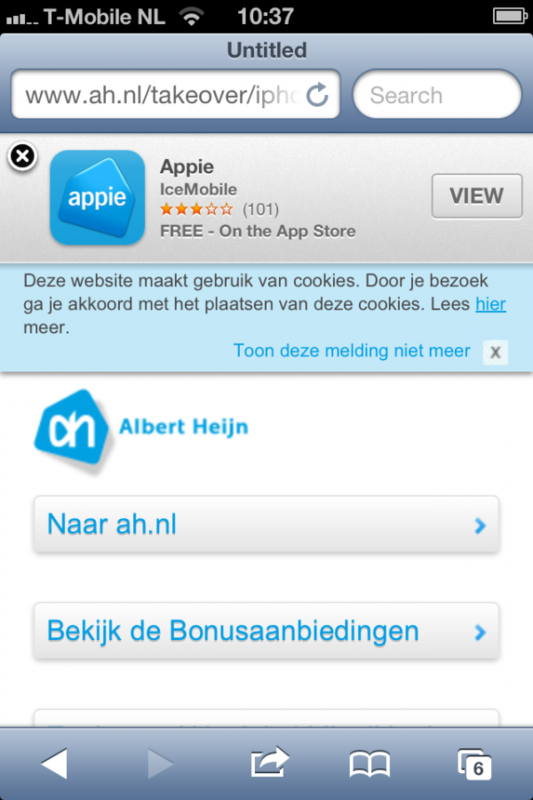 When visiting the mobile website, the first thing you notice is the popup promotion for their app. 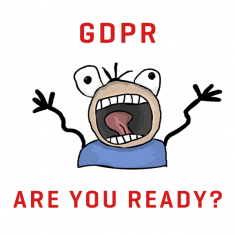 The website more or less works as a landing page with a few essential functionalities and information, before going tot the official website, which is the same as for desktop users. 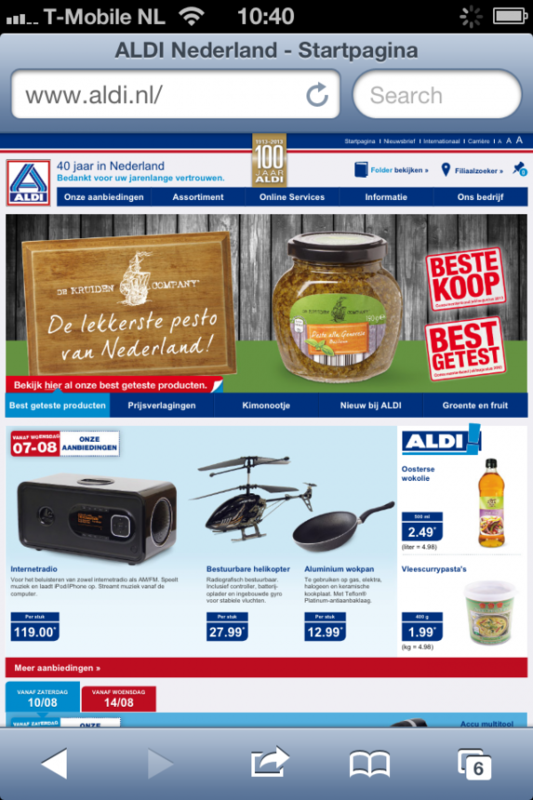 Aldi’s website looks the same for both desktop and mobile users, only for mobile users it’s quite hard to navigate. To be able to click on a specific button, the user has to zoom in, and to get an overview of the page, the user has to zoom out again. 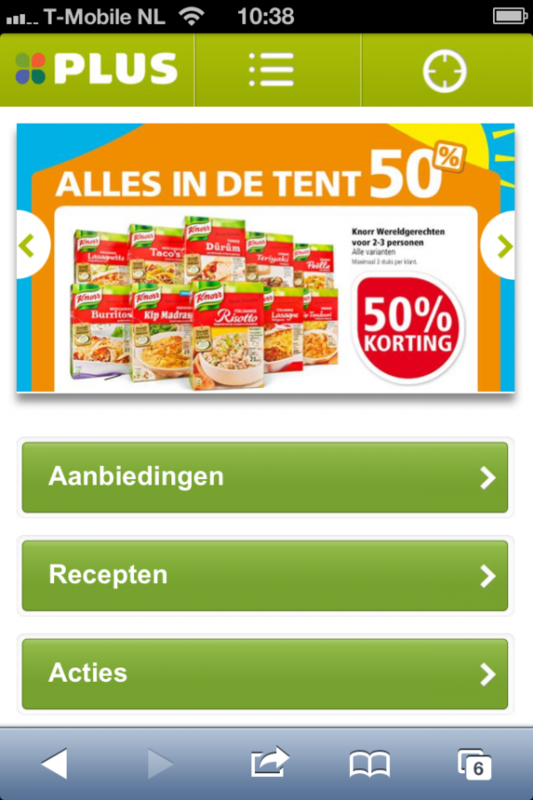 Like Aldi’s page, Attent supermarket’s website on mobile is just the same as the desktop version. Luckily the navigation buttons on this website are a bit bigger. Apart from that it’s not user friendly for mobile users. 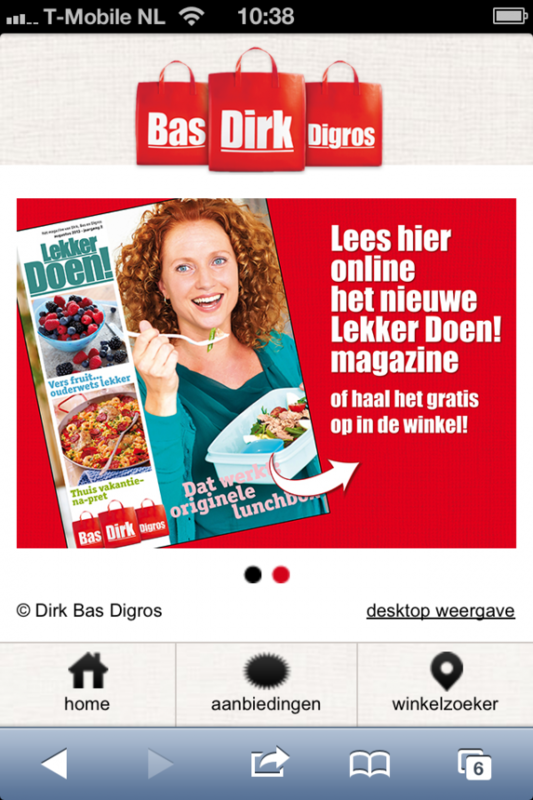 The mobile websites of Bas, Dirk and Digros are like the Albert Heijn page, functioning as a landing page. 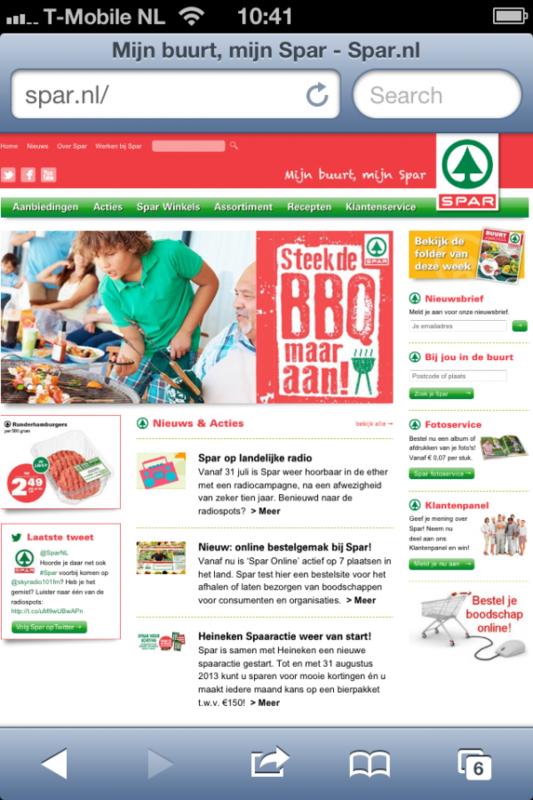 The actual website of the three supermarkets, is a desktop version. The landing page for mobile includes some basic options like ‘store finder’ and ‘discounts’. 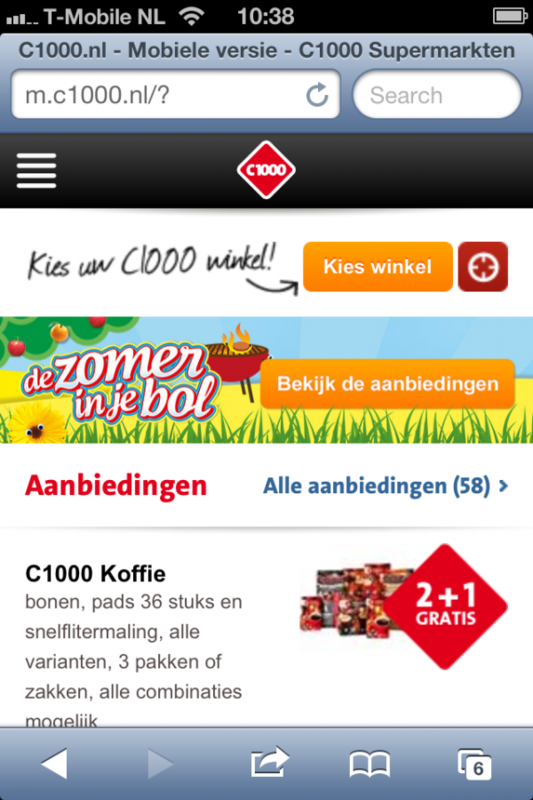 C1000’s website is definitely designed for mobile users. The layout, the shortcuts and the expandable navigation in combination with the layout work very well. 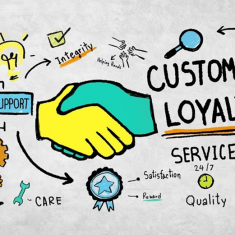 The navigation includes lots of useful options like: discounts, recipes, winnings, order info and the opportunity to sign up for a newsletter. Besides there’s promotion for 3 different C1000 apps. 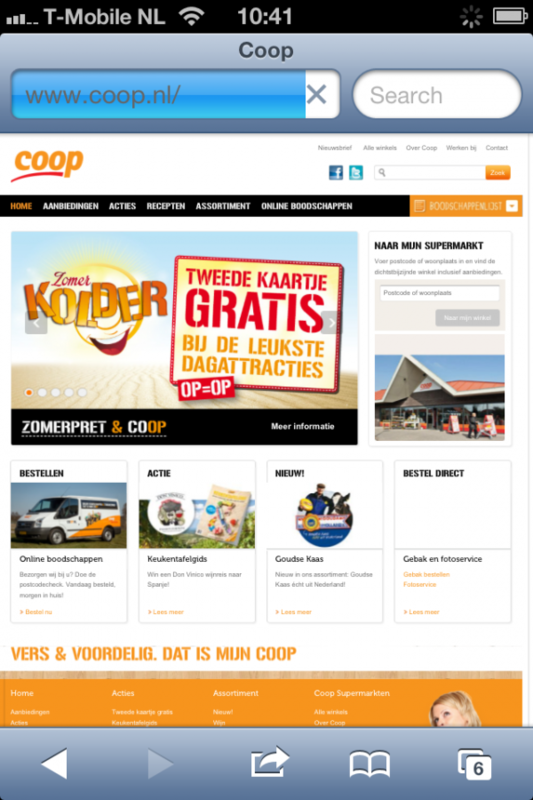 With COOP’s ‘mobile’ website it’s same as with Aldi and Attent. 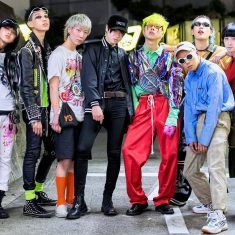 The websites are the same as shown on desktop. 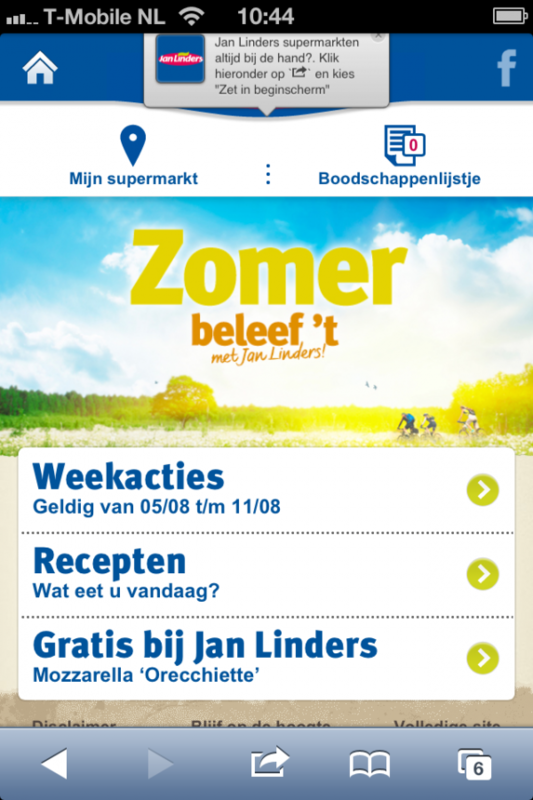 Although Jan Linders is a smaller regional focused supermarket chain, they have a nice looking mobile website including a link to their Facebook page. 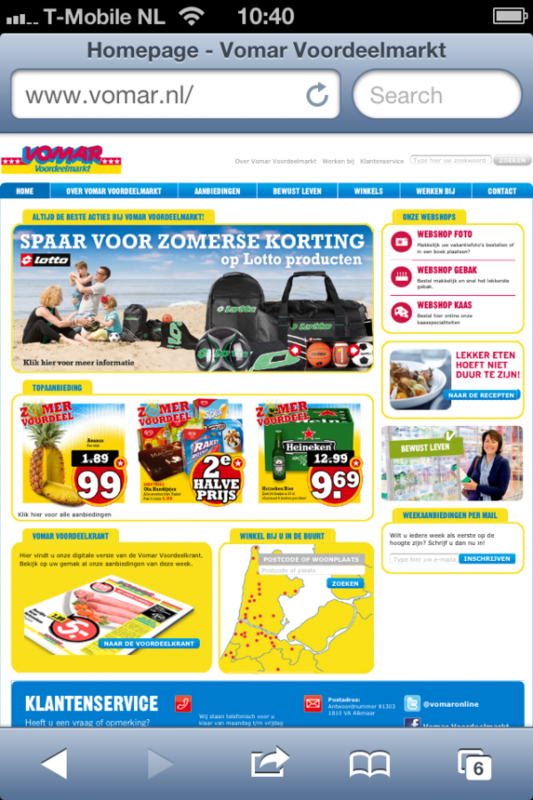 The mobile website includes useful information and virtual shopping list. Jumbo offers some extras. 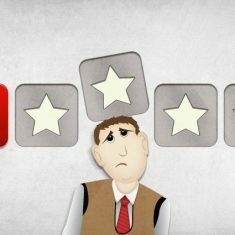 Besides the usual shopping information, recipes, discounts and social media, they offer to login/ create an account. 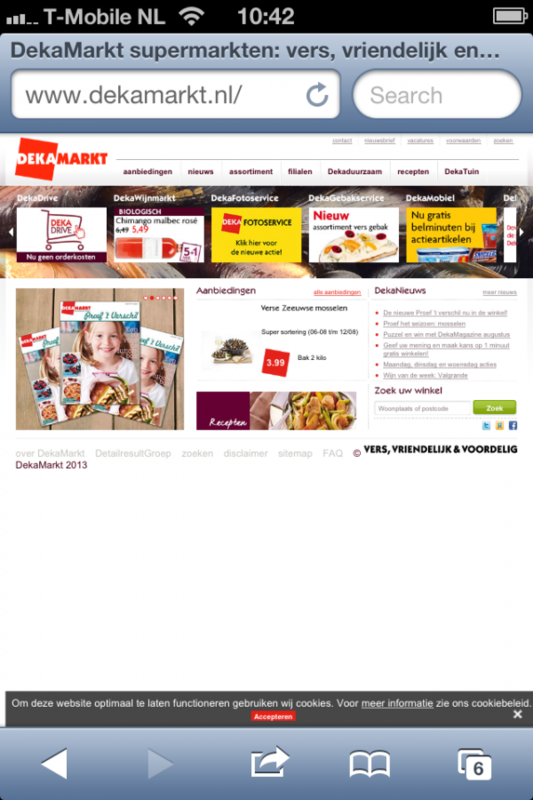 With this account users can save recipes, discounts and create shopping lists. 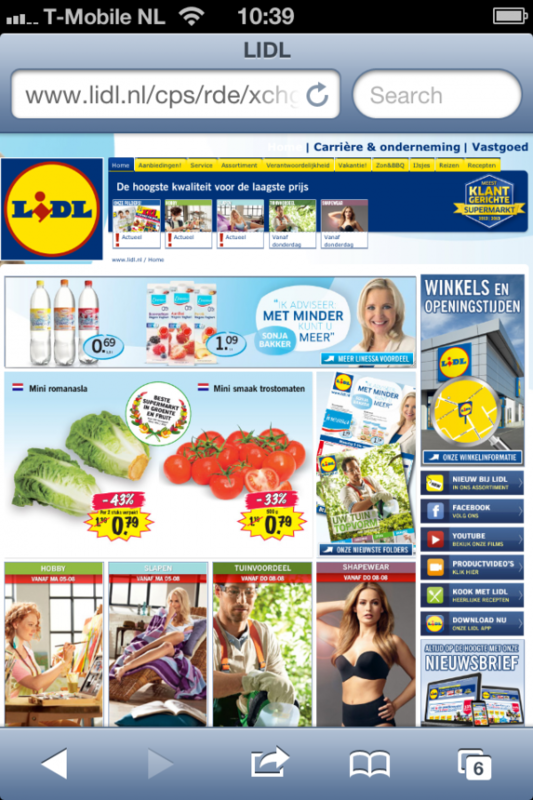 The website of Lidl is like a big pinboard filled with ads. Even on desktop this website looks unclear. 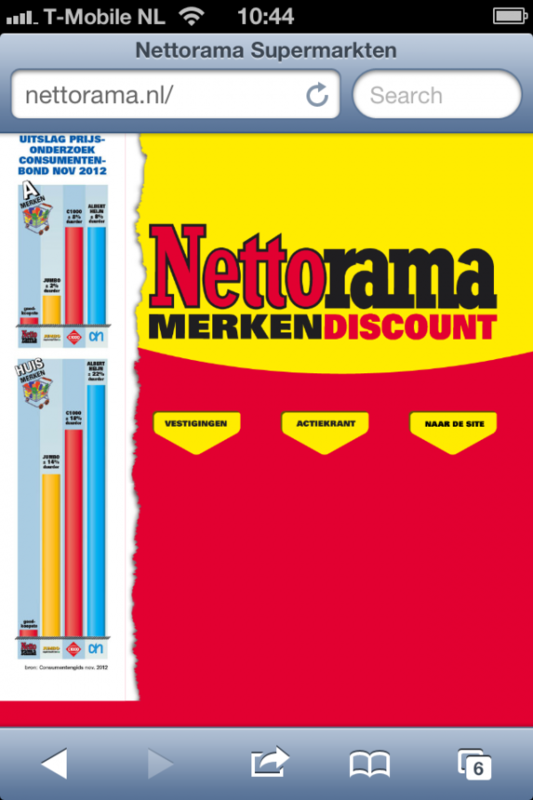 The website of Nettorama is definitely not good. The buttons don’t work on mobile, and without clicking on the buttons there’s not content visible. 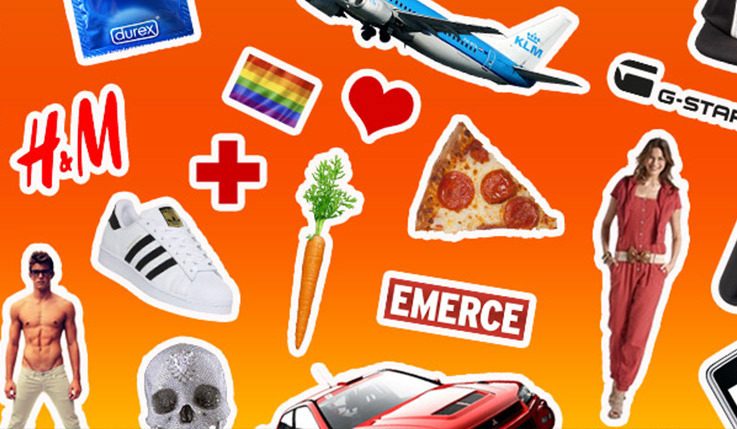 Plus is also one of the top supermarket chains, like Albert Heijn, Jumbo. 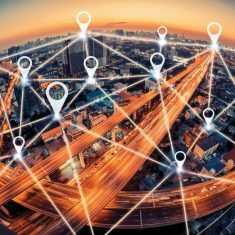 A nicely designed mobile website with lots of useful information and a few extras, like a gps store finder. Want to know more about mobile websites, apps and strategies, contact us. Call 020-6933131 or mail to koen@iizt.com.